Need to borrow money? Own your home? 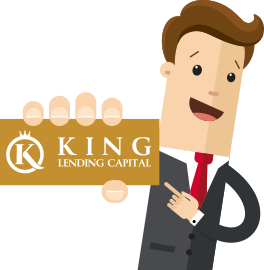 Get approved at King Lending Capital. Our professionally trained staff provides superior service by providing a stress free experience and the simplest loan process in the industry.